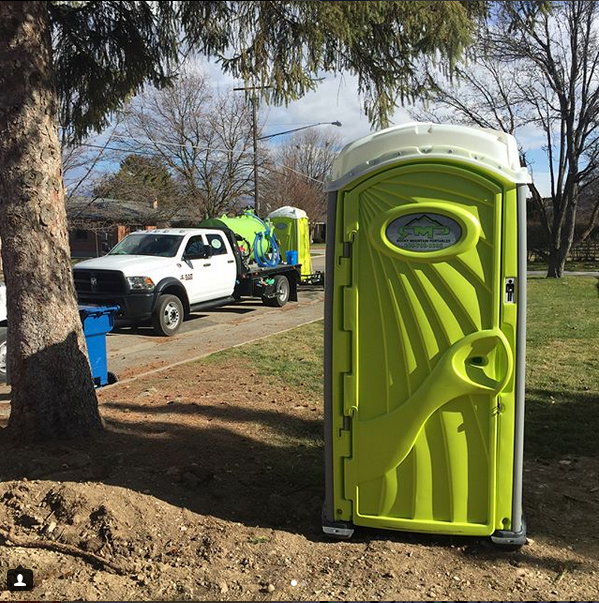 Offering Boise, ID and the surrounding Treasure Valley the best in class service and quality of portable toilet rentals available on the market today. We're committed to helping you with any of your short or long term porta potty rental needs. If you’re looking for high quality and personal service, you’ve come to the right place. At RMP we’ll give you the attention and personal service you’ll come to expect and enjoy. We're in a messy business, but one thing we take pride in is ensuring that our toilets are as clean as possible. When a new toilet is dropped off at your location you will be sure that we have thoroughly cleaned and sanitized the unit so that it is ready for your employees or guests to use and have a pleasant experience. If you are utilizing our services for one of our long term rentals at your site we have a regular cleaning schedule to ensure that your porta potty is always in tip top condition and is cleaned on a regular basis. When you choose us for your portable toilet needs you will get the best in class service that stands above the competition. We have portable restroom rentals to cover any and all of your needs from short term events to long term extended needs. Some of the best facilities in the area! Clean, the up keep on them is frequent, and the pricing is incredible! I highly recommend this business for any of your portable toilet needs! This is a awesome company and the guys who own it are awesome, trustworthy ,and they know what their doing I would recommend this company to everybody. All of our toilets are stylish and spacious and offer you the quality you are seeking for your needs. We provide high quality and personal attention to ensure we always surpass your expectations. RMP is family-owned and operated company out of Boise, ID. With over 20 years of industry experience we understand that cleanliness is top priority.